It wasn’t long ago that Annie and Graham Coombe were city kids on the west coast of British Columbia. 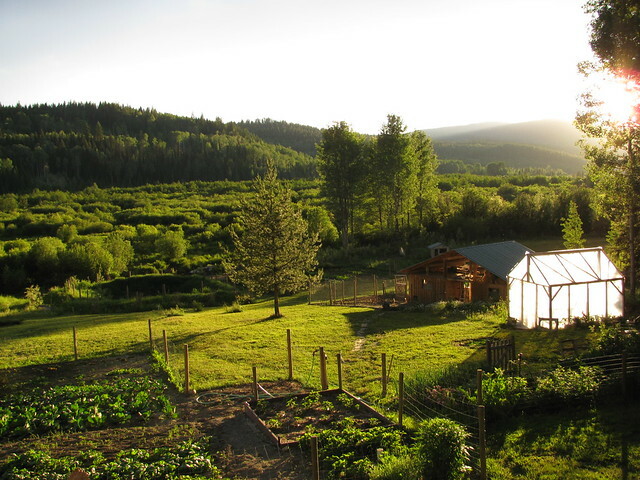 But they got sick of the noise, pollution and traffic, and so the couple decided to do what most city folks only dream of doing: they moved out to the bush to live a healthy new self-sufficient lifestyle. They are now situated in B.C.’s beautiful Cariboo Valley, a 40 minute drive from the grocery store, and 20 minutes from their mailbox, and the most basic necessities. While the Coombes have traded many modern conveniences to live a life off the grid, and on-the-land, thankfully they didn’t do away with the internet. Annie writes about their DIY experiments on their blog, which is nominated in this year’s Canadian Blog Awards in the Personal Blog category. 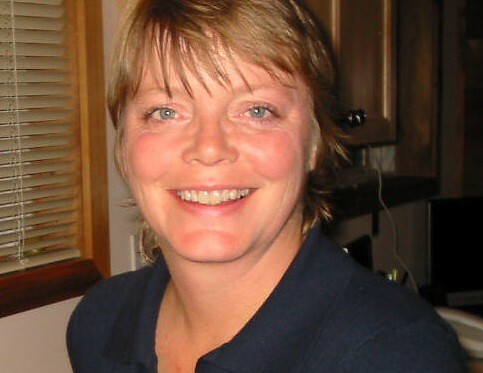 Annie started blogging in 2008 and her informative posts have attracted an interested audience spanning from Australia to Asia to Europe, then back to the U.S. and Canada, where most of her readers are located. Many readers have started their own mini-homesteads (some even in the city), beginning their journey of providing for their families by the same means that Graham and Annie use. “I write about things that city people would never need to know, such as the importance of having enough wood cut and stacked in the wood room (and how to build the wood room). 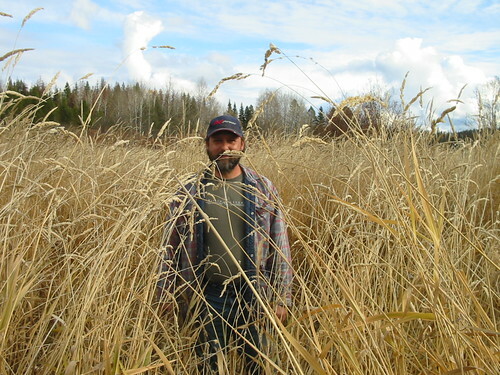 Going to spend the winter in the country wilds of Canada? You better learn how much dry firewood you will need!” Annie quips. 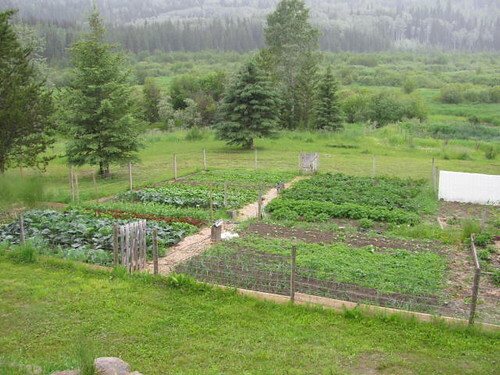 Since Graham and Annie grow/raise roughly 85 per cent of the food they eat, Annie writes a lot about gardening and raising animals in posts like this one entitled How to get started on the path to providing for your family. The Coombes believe there is nothing more forward thinking than becoming self-sufficient, particularly in this economic climate. Looks like such a peaceful life! 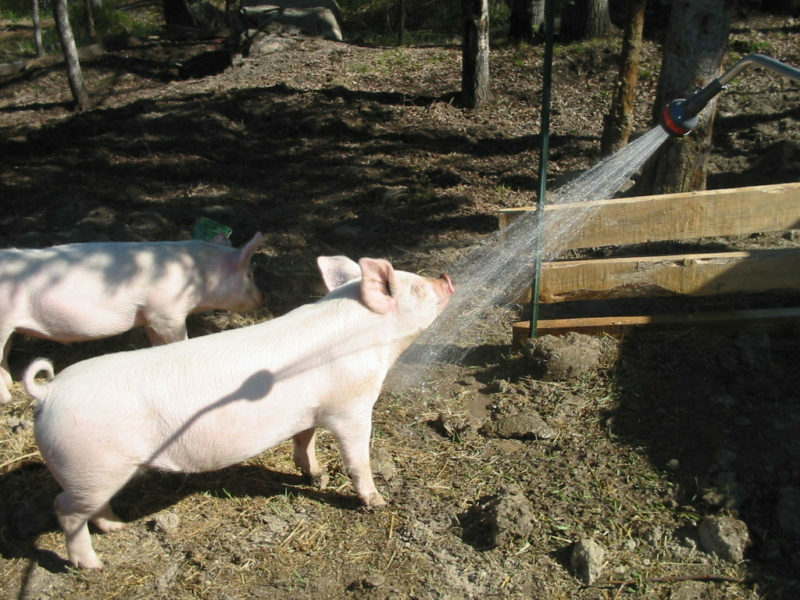 I love how the pigs are being showered with water. That is super cute.